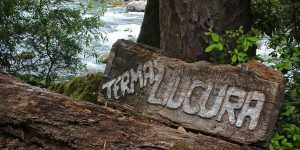 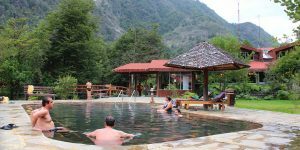 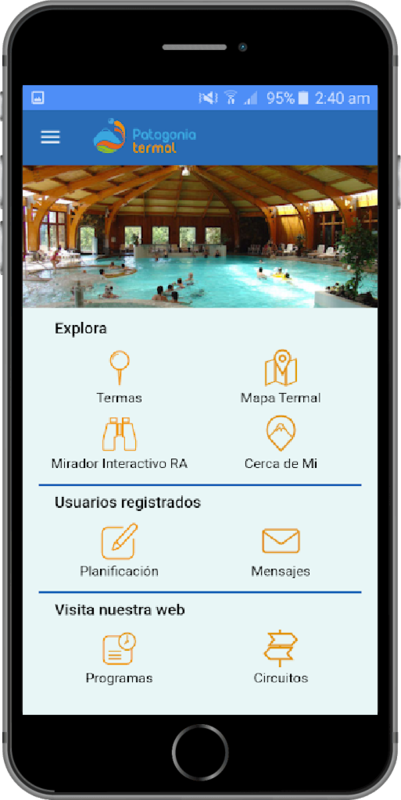 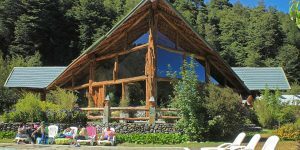 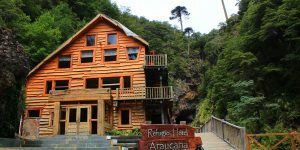 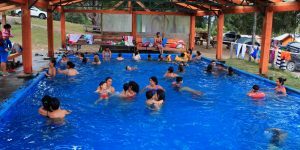 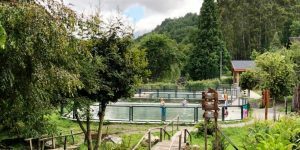 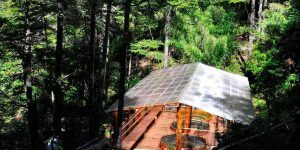 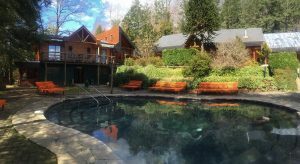 The Thermal Patagonia gathers 51 hot spring centers along 400 kilometers, forming the largest thermal concentration in South America and one of the largest in the world. 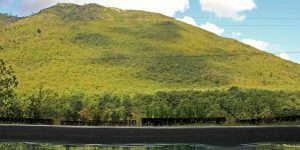 The territory forms part of the National Parks, Lakes and Volcanoes Scenic Route, which is structured around a wide variety of natural attractions made up of 23 Protected Wild Areas, 17 active volcanoes, 22 lakes and 26 rivers. 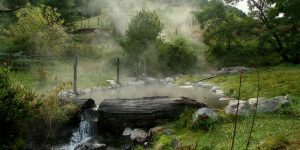 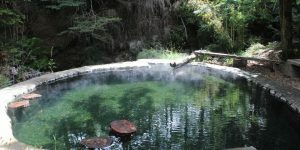 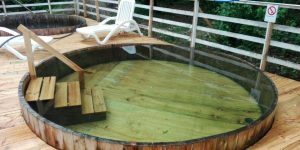 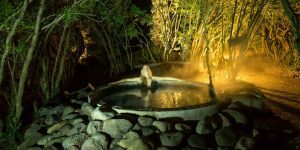 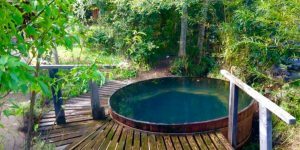 The high concentration of hot springs allows you to enjoy varied experiences such as relaxation and SPA therapies to outdoor activities such as trekking, horseback riding and canopy. 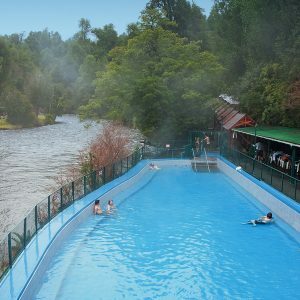 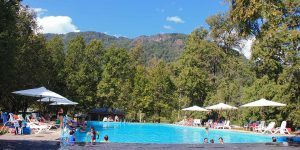 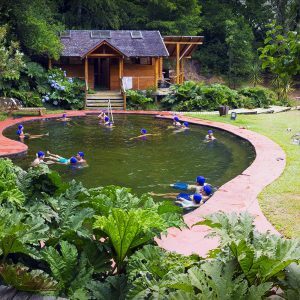 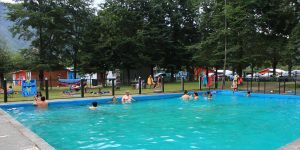 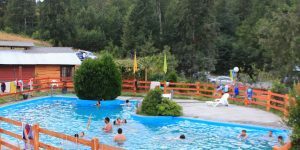 There are thermal baths that invite you to rest and others that are directed towards families with young children. 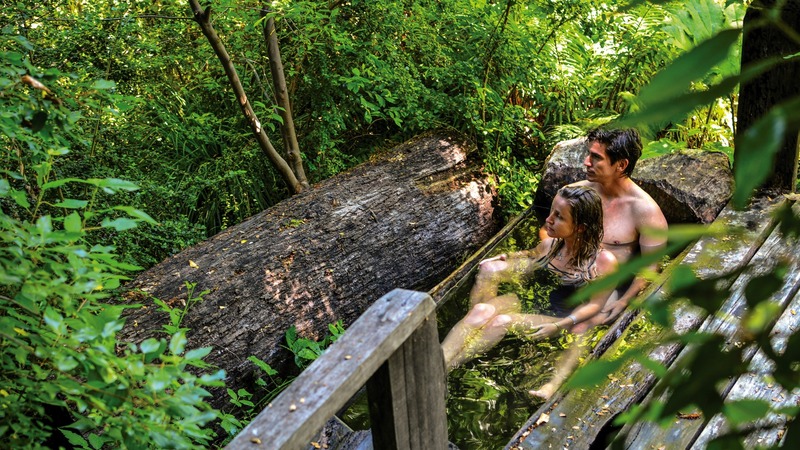 Discover a destination where adventure, nature, and leisure seem to blend together seamlessly. 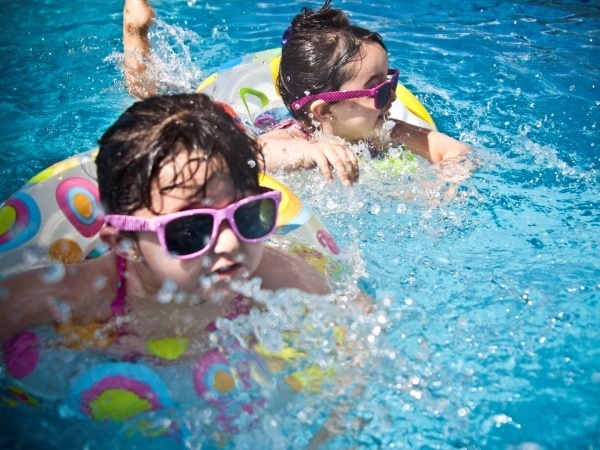 Life shouldn't just be filled with days; days should be filled with life! 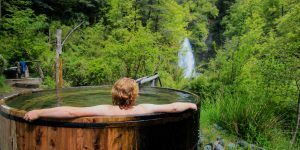 Think family adventures and satisfy your sporty side with rafting, canopying, canyoneering and trekking in National Parks; or just relax in hot thermal waters! 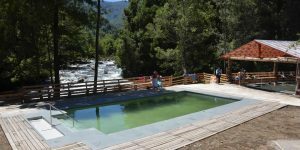 Siete Lagos is located in the mountainous zone of the region of Los Rios, characterized by its crystalline lakes and dazzling landscapes. 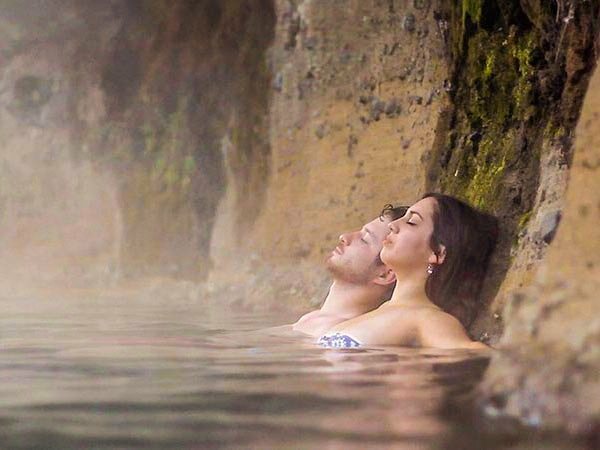 Let´s visit the numerous thermal centers and enjoy thermal waters with your partner or the entire family. 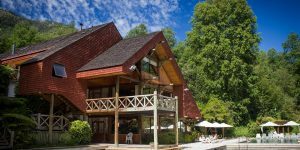 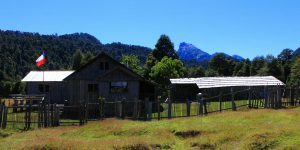 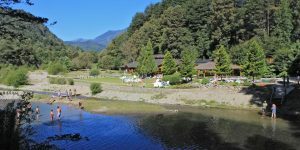 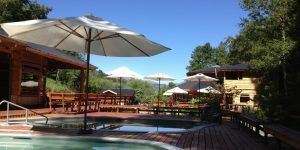 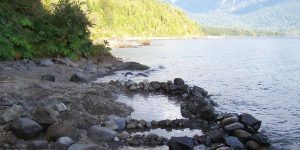 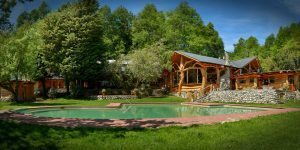 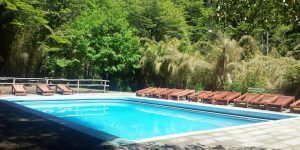 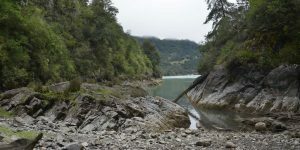 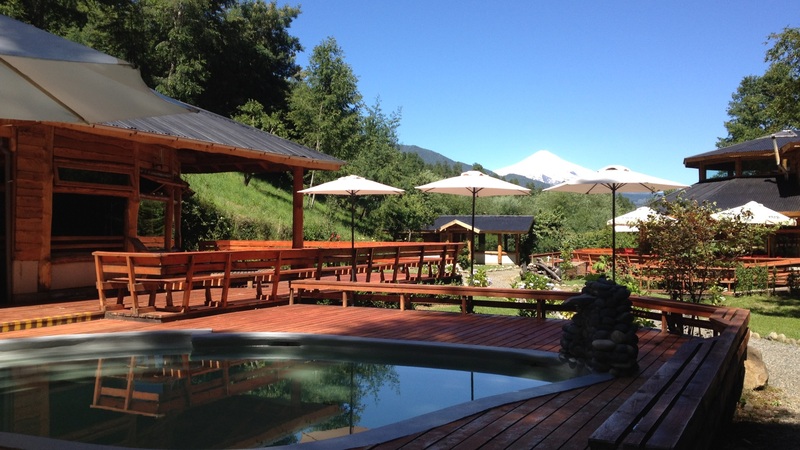 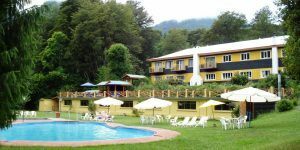 Lago Ranco Basin is not a destination… it is an adventure set in stunning scenery! 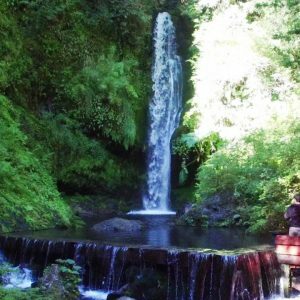 Filled with abundant wilderness, lush vegetation and jaw-dropping landscapes, this is a place you cannot miss! 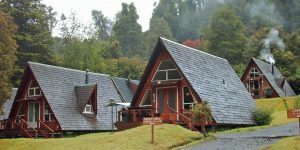 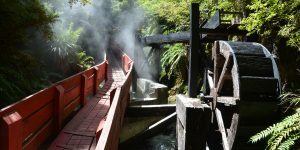 Explore the National Park Puyehue, nature lovers won´t be disappointed with the 100 different species of birds living in the area, and is a must-to for the adventurous ones, in case you feel like hiking up the slopes of a snow-capped volcano! 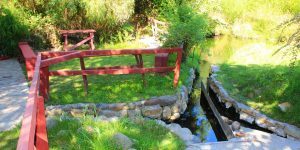 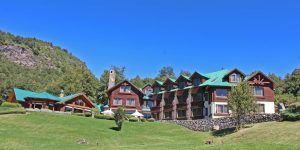 Llanquihue Lake Basin is the perfect destination to breathe pure air, and with its peaceful waters it is a perfect setting for a stay just to relax. 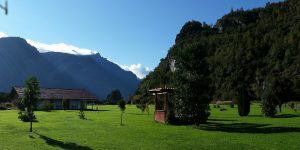 Let´s go outside! 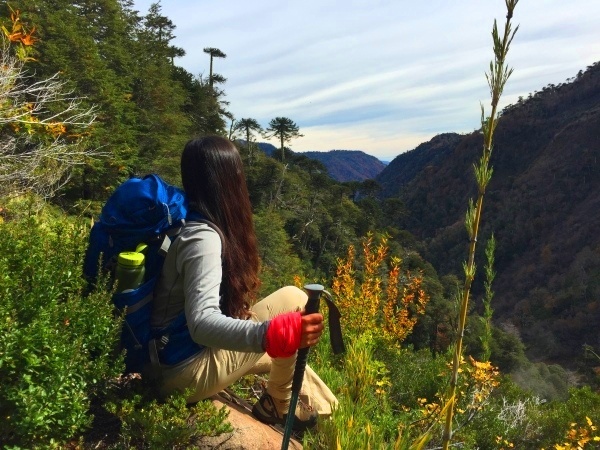 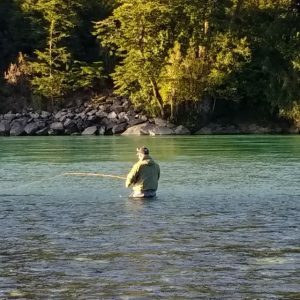 Enjoy outdoor adventures and deeply connect with nature. 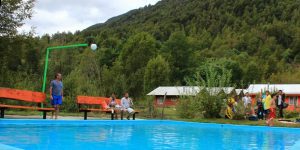 Happy family time sharing an extraordinary experience! 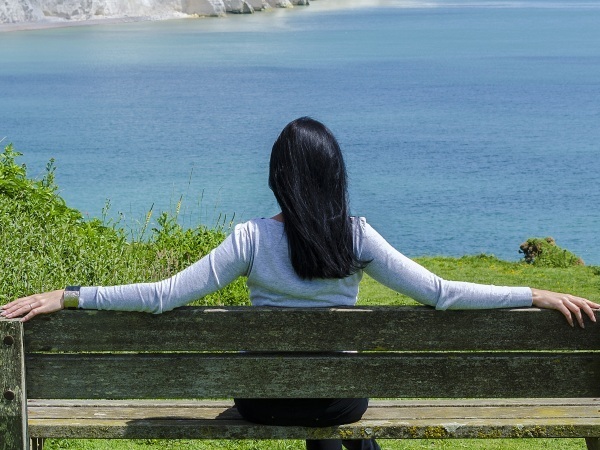 If you need to escape daily routine, enjoy a closer experience with nature! 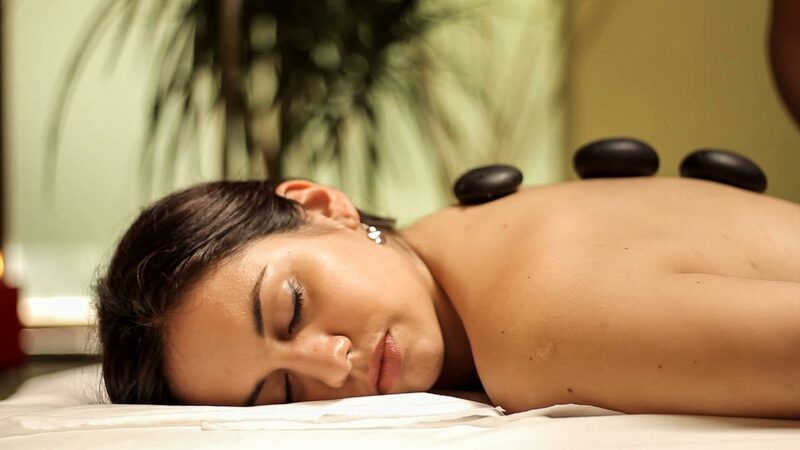 Explore places that stimulate all your senses and get removed every last ounce of stress from your body. 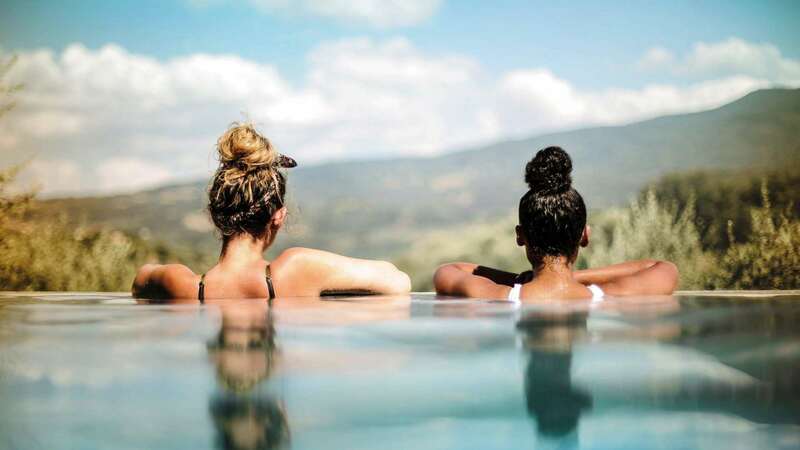 Picking a destination is immensely important, and whether you are planning a getaway or dreaming of a longer-term trip we offer you recommendations on what to do and where to stay so you can have a good travel experience.